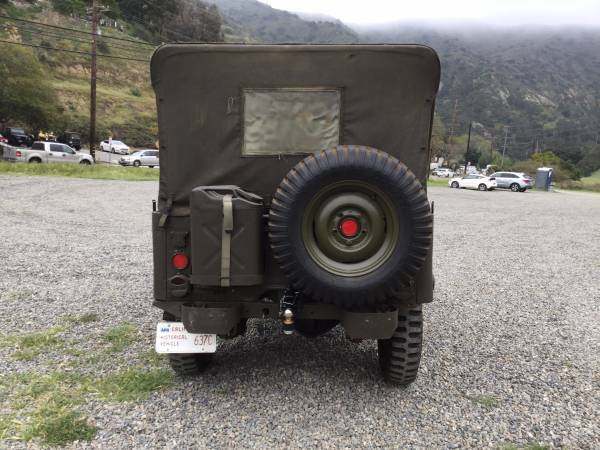 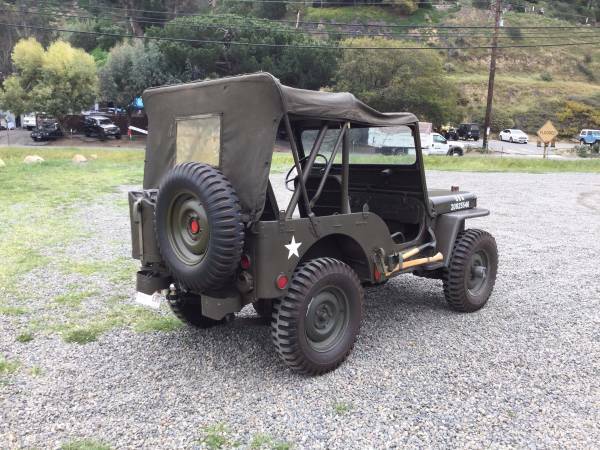 1951 Jeep Willys M38 Tactical Truck 1/4 Ton. 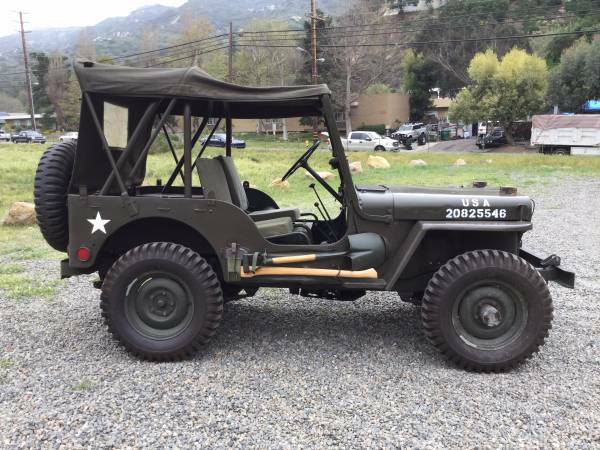 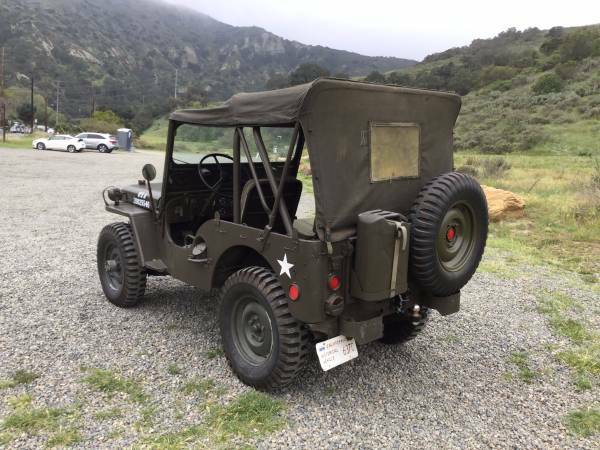 The Willys M38 United States Army Jeep, also known as the Willys MC, replaced the World War II Willys MB and Ford GPW models. 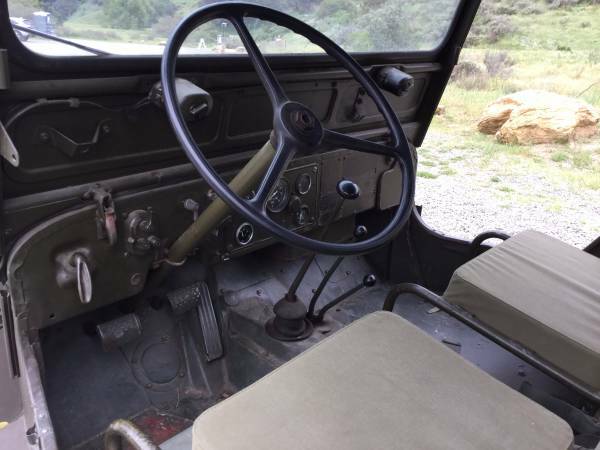 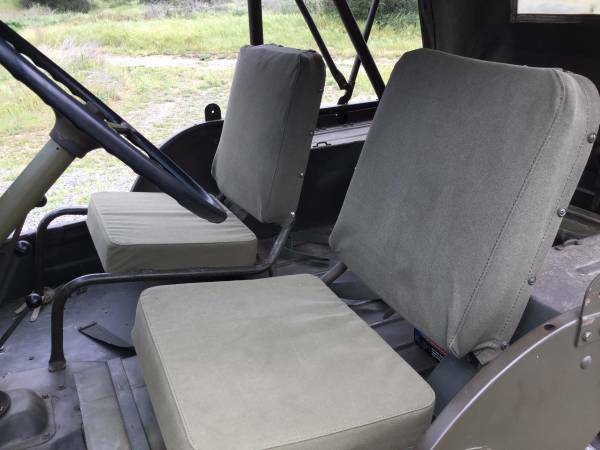 It was a 1/4 ton 4 × 4 utility truck manufactured between 1949 and 1952 with a total production of more than 60,000 units. 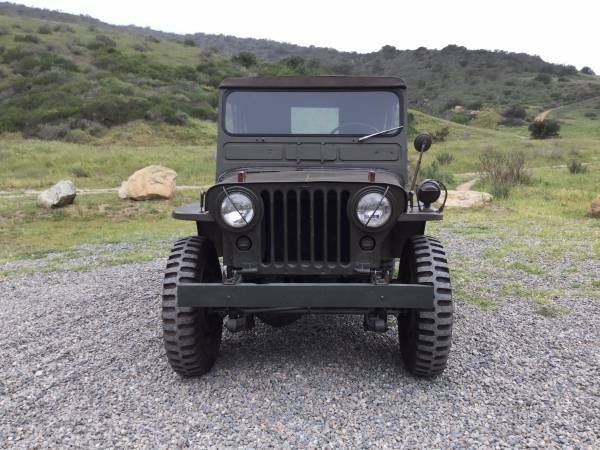 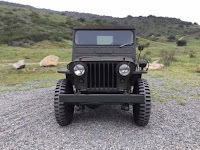 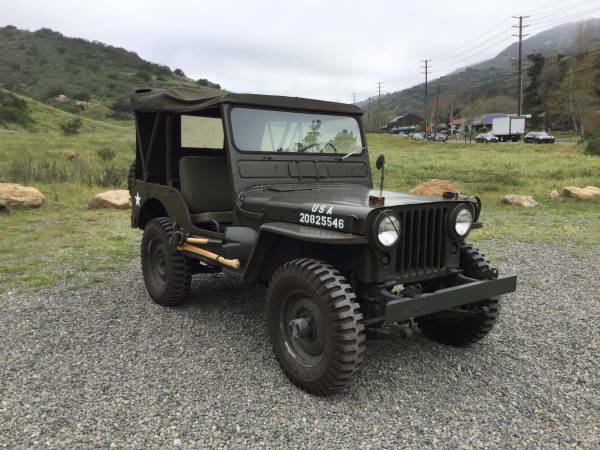 The M38 was military version of the then-current civilian Jeep CJ-3A. 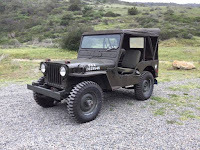 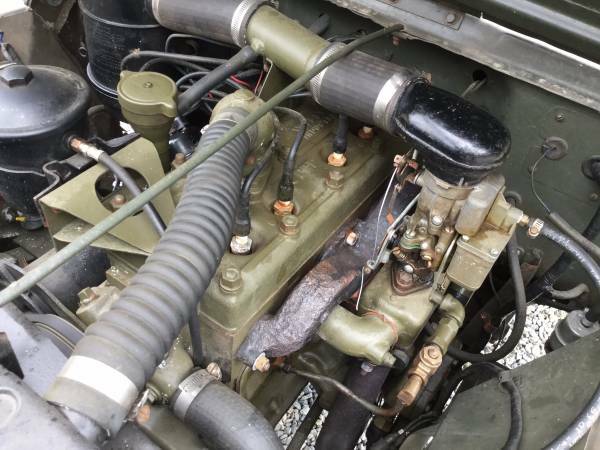 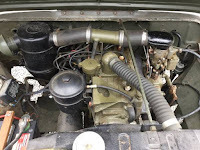 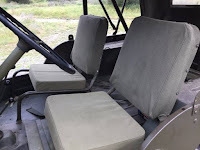 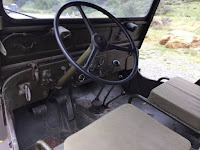 The M38 differed from the CJ-3A in numerous ways, including a reinforced frame and suspension, waterproof 24-volt electrical system, sealed vent system for the engine, transmission, transfer case, fuel system and brake system. Some M38 jeeps were assigned to the Korean theater of operations, but the majority of vehicles used in that conflict were rebuilt WWII vintage. 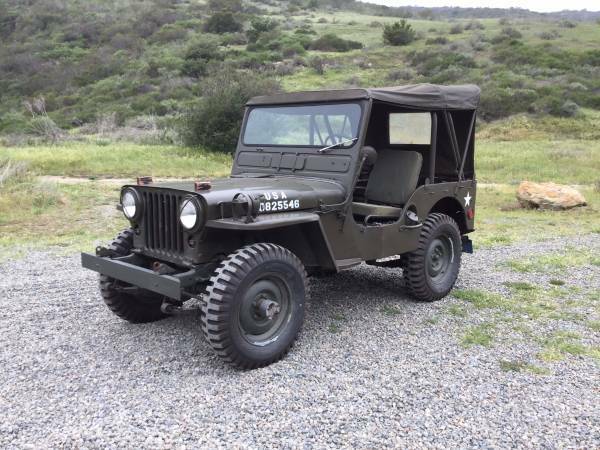 Approximately 2,300 M38 Jeeps were manufactured by Ford of Canada for Canadian Armed Forces in 1952, designated as the M38-CDN jeep. 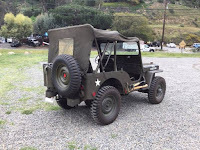 Its successor was Willys M38A1. 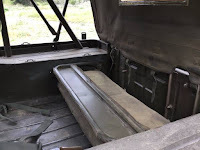 Records and receipts dating back to the 70s. Accessories as well including, tow hitch and doors.